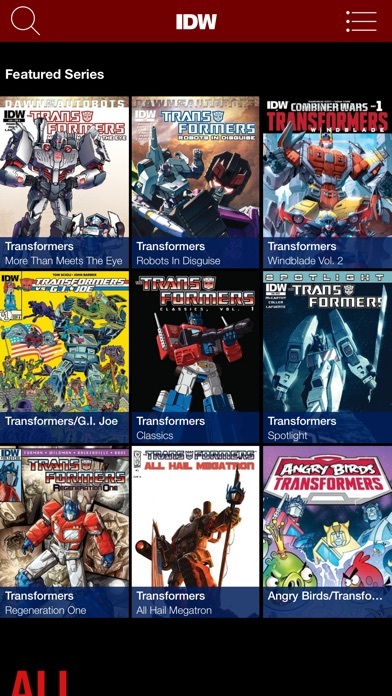 The Transformers app is now iPhone X ready! 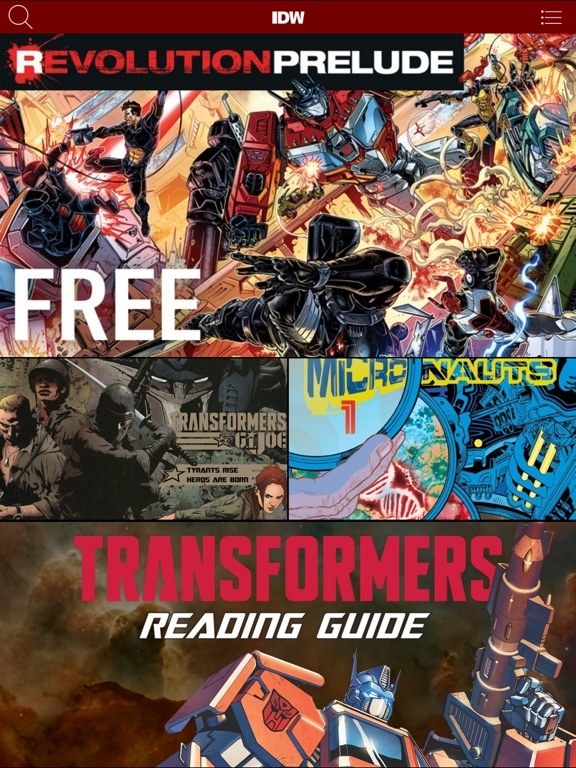 We're working hard to bring you the best reading experience possible, but...If you have issues please contact us at apps@idwpublishing.com and we'll get you taken care of as fast as possible. 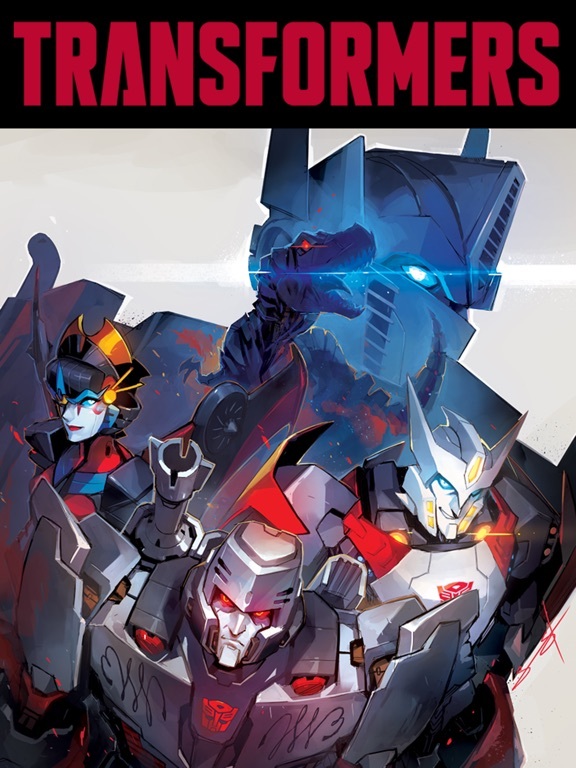 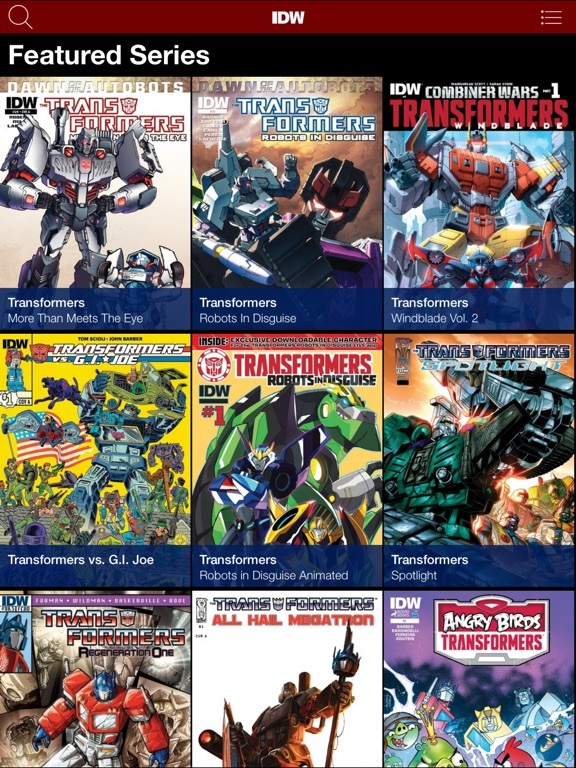 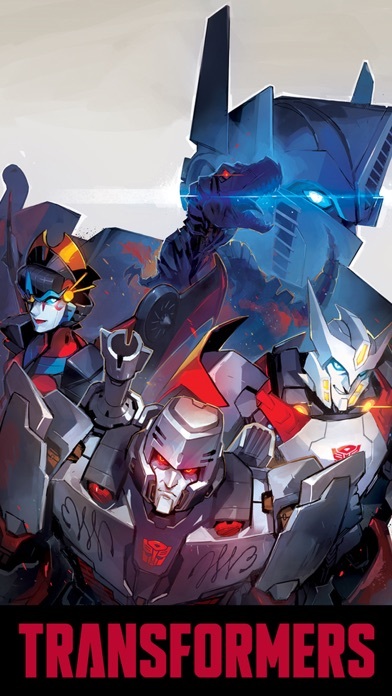 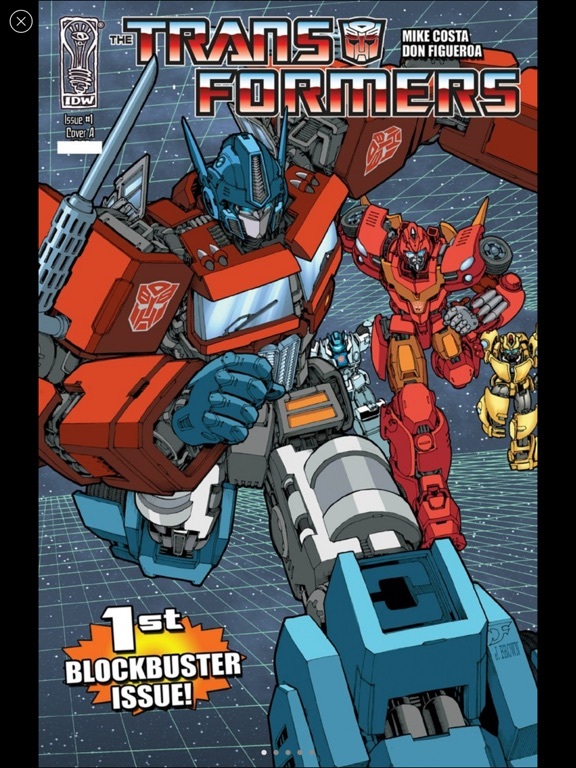 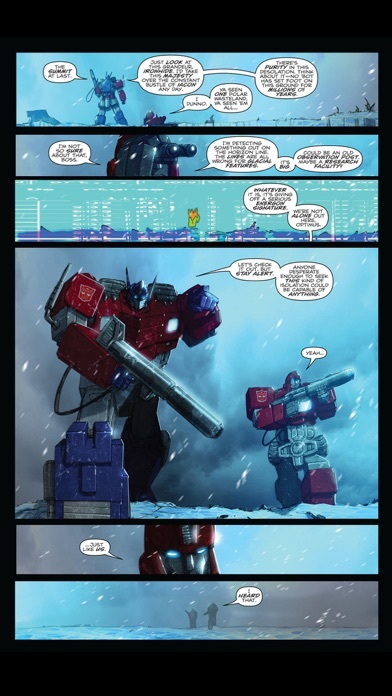 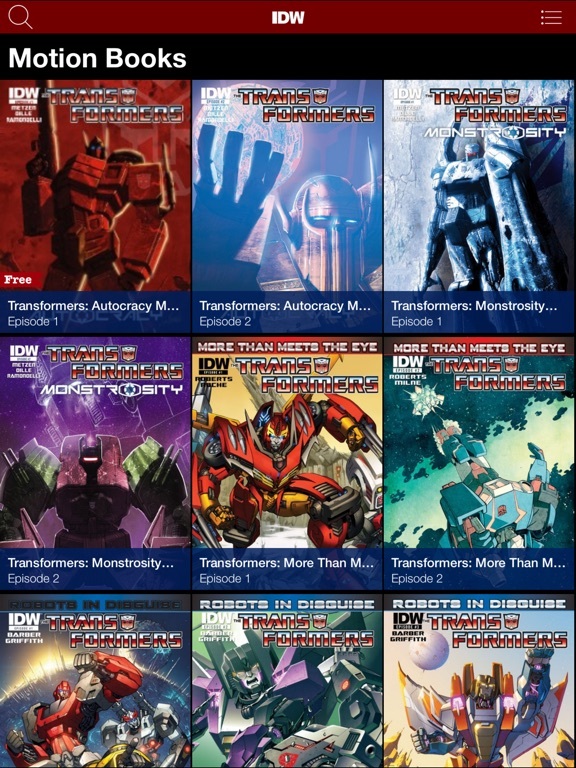 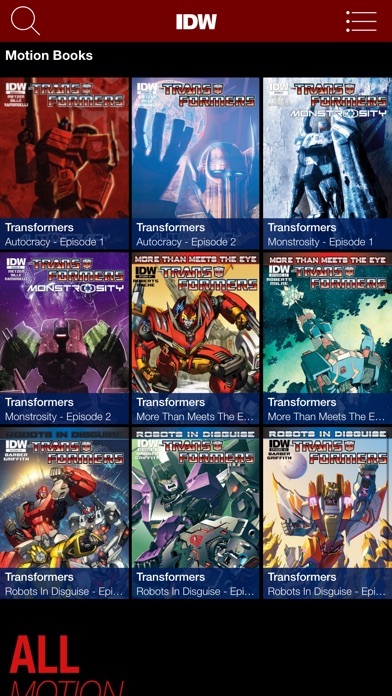 If you love reading in Transformers Comics please take a moment to leave us a positive review on the App Store. 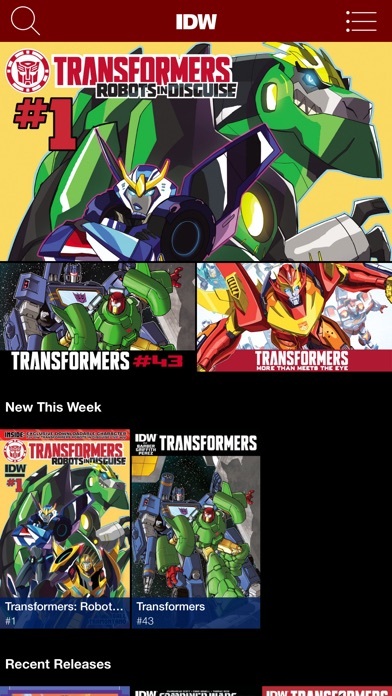 We see them and they make us happy!